Event and conference planners are always looking for captivating ways to gain the attention of their team and delegates. Event Massage is a great rewards concept for your team or delegates and it may be the missing link to holding a successful onsite or offsite Corporate event. Our fully qualified therapists are trained to understand how to relieve tired, sore muscles and leave your participants feeling energised. This can be perfect for events such as: Conferences, Professional Development days, Product launches, Seasonal sales events, Workplace Health Expos, Onsite or Offsite Training work shops and Corporate Sports events. We provide a revitalising break that sends your team into the rest of the day energised and ready to go. Roaming massage can be ideal for a high volume of participants which is usually anywhere between 5-15 minutes each. We can discuss how this option may be suitable for your needs during your enquiry. Conferences – Impress your delegates by offering them an energizing and invigorating massage. We can work with you to provide refreshing breaks which compliments the event program. The massage therapists can be arranged at either one or various locations allowing access to the maximum number of delegates. Massage chairs are perfect for this and roaming is also available in this environment. Trade Shows – Attract more people to your exhibit. Massage can increase attention to your product or service by opening up opportunities for your team to connect with not only more people, but relaxed people. 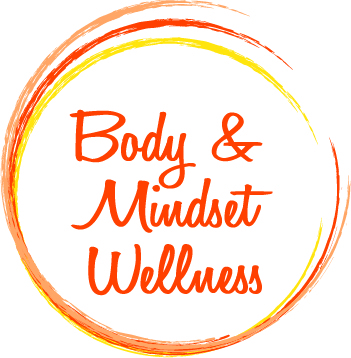 You can offer your potential clients a few minutes of de-stressing from ‘the day’ making them relaxed and potentially more receptive to engage with your team and let’s be honest, most people can’t say No to a massage. 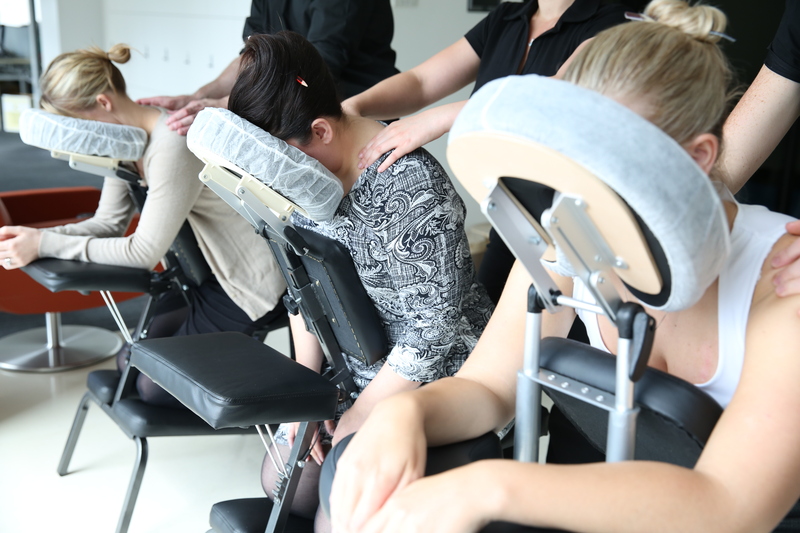 Chair massage can be ideal for either medium or high volumes of people, often between 5-20 minutes each. Our therapists will set up the chairs in ideal positions, based on your exhibit capabilities which we can discuss during your enquiry. See our Corporate Massage page to view details of the massage options.